5 Beary Cute Cards from Heffy Doodle! 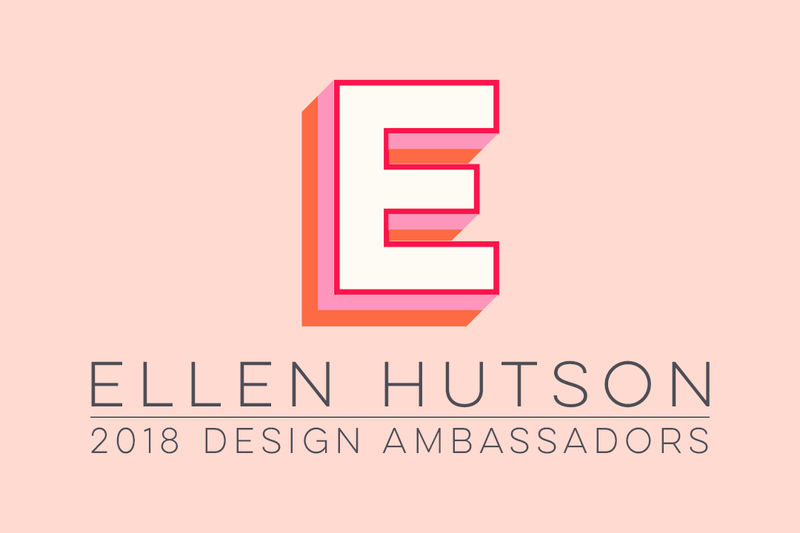 We are thrilled to welcome Heffy Doodle to the Ellen Hutson LLC family! We love the sweet, whimsical style of Heffy Doodle's designs and we think they are kind & wonderful people too! In fact, they are so thoughtful that they are here today to share with you 5 adorable ideas on how to use their Beary Big Heart stamp and die sets! Thank you Heffy Doodle!!! To make the card I made created a rainbow alcohol ink background and die cut a heart from it. I stamped the bear from Beary Big Hugs Stamp set. I stamped him once the normal way, and once by using the mirror stamping technique. I fussy cut both bears out, trimming the heart off both. They were both colored in with Copic Markers, and I made sure to run a black marker around the edges so that it looked nice and finished. Then I stamped two of the coffee mugs from the Elfish Antics stamp set. I colored them both in to look like tin cans and cut the handle off the sides. I wanted these cute little bears to look like they were talking on the tin can phone! I stamped the sentiment combining sentiments from Unbearable Without You and Beary Big Hugs. I stamped them and some hearts from Happy Snappy Crocs with VersaMark ink and heat embossed them with gold embossing powder. I adhered the alcohol ink background over an A2 size card base with my heat embossed sentiment, and popped the bears over it with foam tape. I attached the tin cans with a glue dot, and cut down some twine, adhering it with a glue dot as well. To finish off my card I added some white gel pen accents and heat embossed the "this card is unique just like you' sentiment from the IInteractively Yours set onto my envelope. These two little bears from the Beary Big Heart Set are looking out for each other by holding the umbrella from the set together, to shelter from the rain! All images colored with alcohol markers. Background piece is watercolored and sprinkled with water to create ‘rain’. The sentiment is stamped and white embossed. A cute ‘thank-you’ card for someone who has ‘been there’ for you. This Beary sweet Valentine's Day card was inspired by conversation hearts, dreamy pink and purple tones and of course a touch of bling. To create the background, I die cut hearts with post-it tape to make masks. I placed them on the base and blended with Distress Oxide Inks. For a little more interest, I die cut the third heart and added white glitter paper. I stamped, die cut and colored the Bear and his cute Valentine's gifts from the Beary Big Heart stamp set. The main sentiment was stamped with clear ink and heat set with white embossing powder on black card stock. For a little bling, I placed clear and purple sequins to finish off the card. And last but not least, we have the owner and chief doodler Lesley Oman! Take a side folding notecard, and use some Tumbled Glass and Mermaid Lagoon distress inks to add some blue ink blending to the top section. Sprinkle with water for a distressed look, dabbing dry with a clean paper towel. Using Lawn Fawn Large Stitched Rectangle and Simple Grassy Border dies, die cut two pieces of green cardstock, and layer one on top of the other, and stick to the front of your card. Next, open the card, and using a smaller rectangle from the large stitched rectangle die set, die cut through your front layer of card plus the grassy layers. Stick the die cut rectangle to the inside of your card. Layer some acetate on the inside of the front panel, and add a sentiment strip on top of it saying 'I love you beary much' from the Heffy Doodle Beary Big Heart stamp set. Stamp the images from the same stamp set and color with alcohol markers, then die cut with their coordinating dies. I gave one bear a flower in her ear to make her look more feminine, and gave the other bear a bow tie. Stick the bears to the inside of the card. To finish, add some Nuvo Crystal Drops in the Strawberry Coulis color, and add some red hearts, cut using the Lawn Fawn Valentine border dies. Well, that was lovely! I sure do hope you enjoyed the inspiration with the Beary Big Heart stamp set, and all the fun ways it can be used!